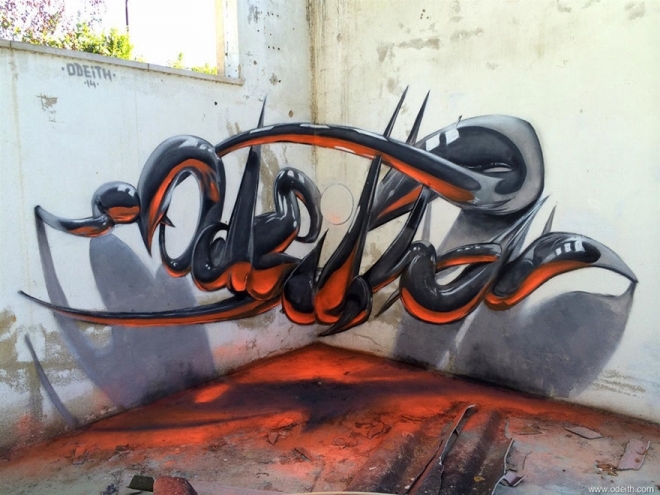 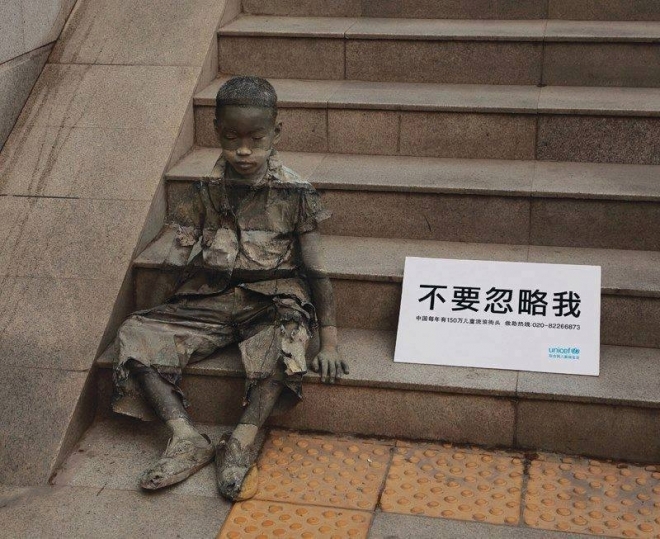 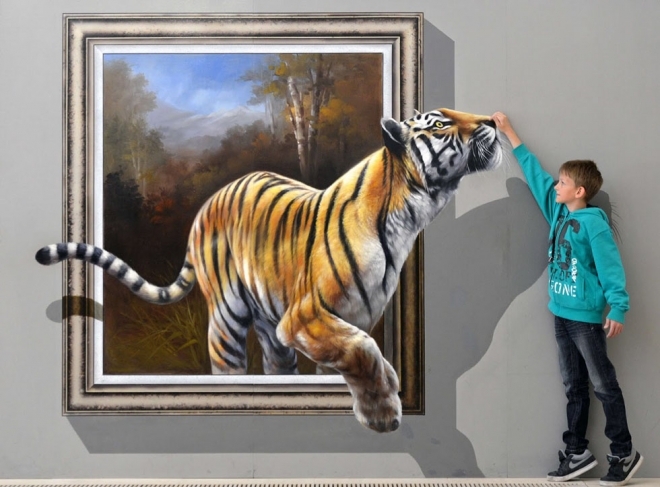 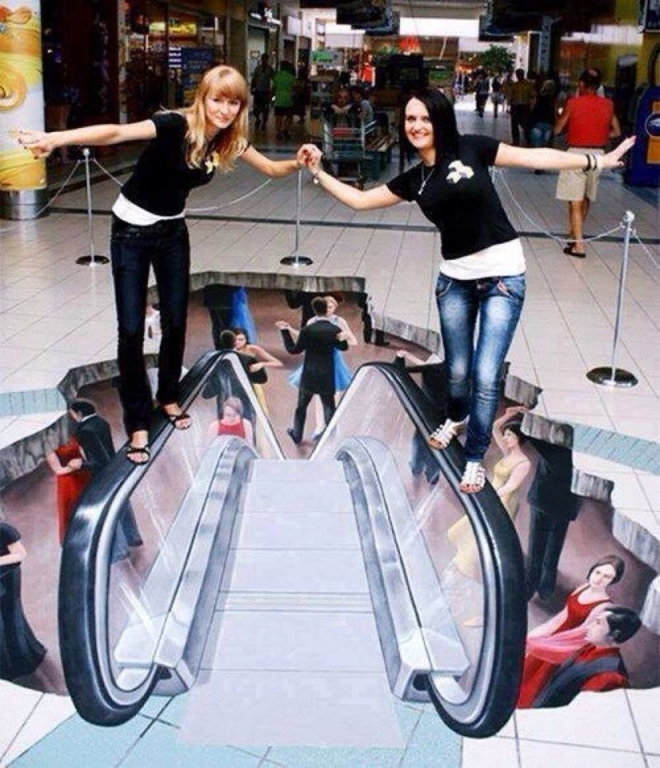 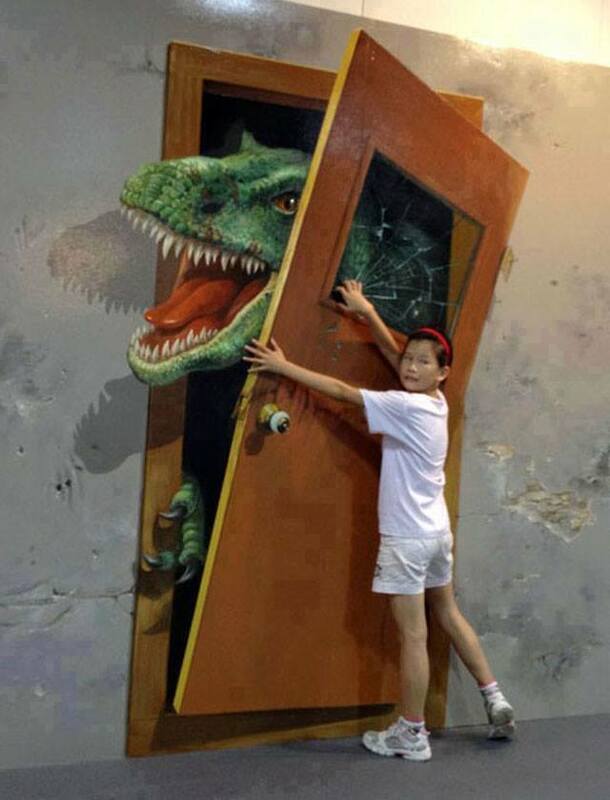 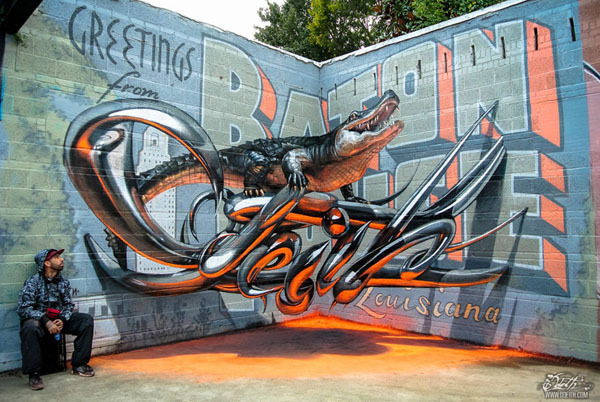 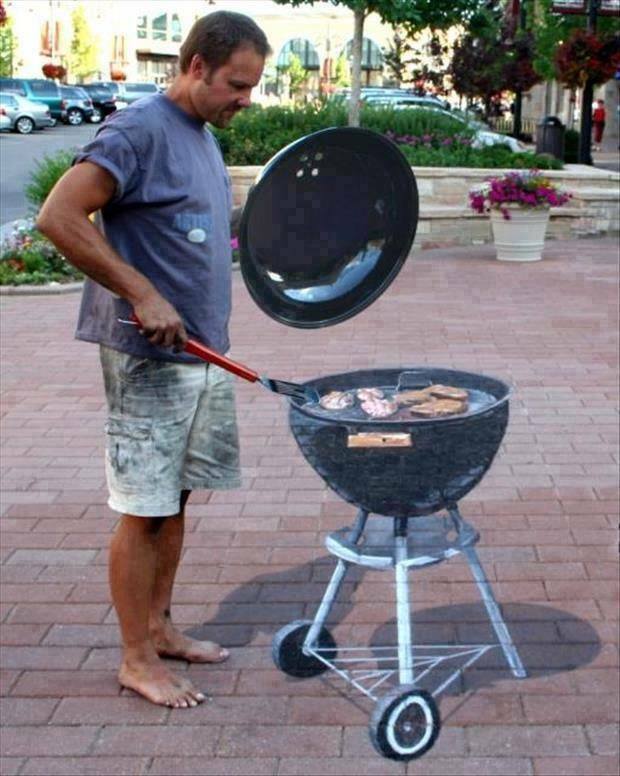 25 Mind blowing and Realistic 3D street art works for you. 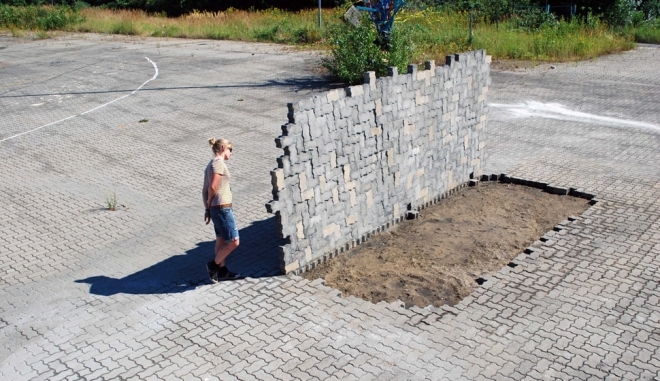 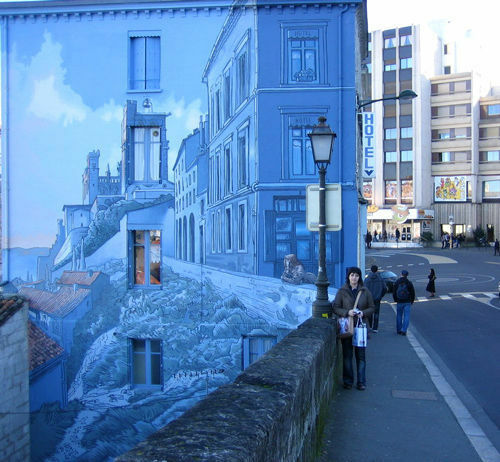 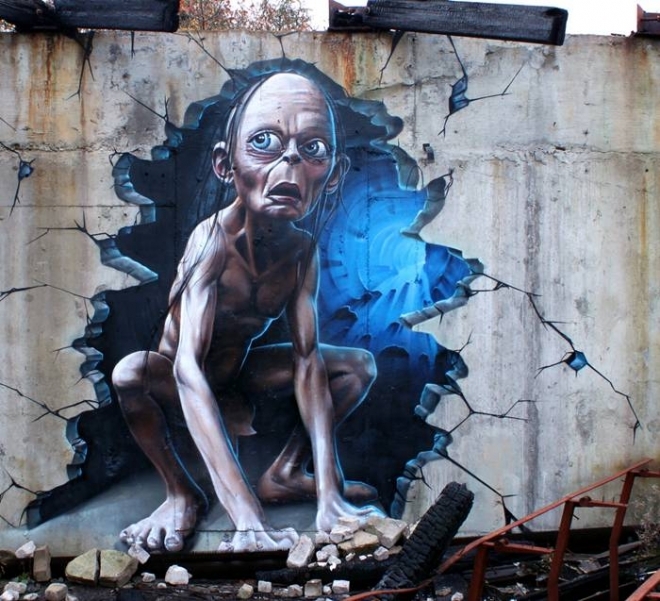 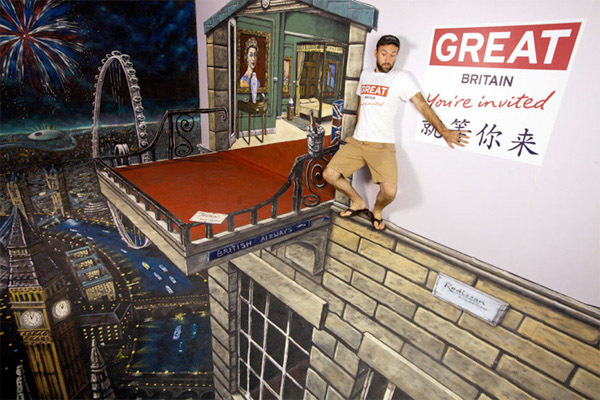 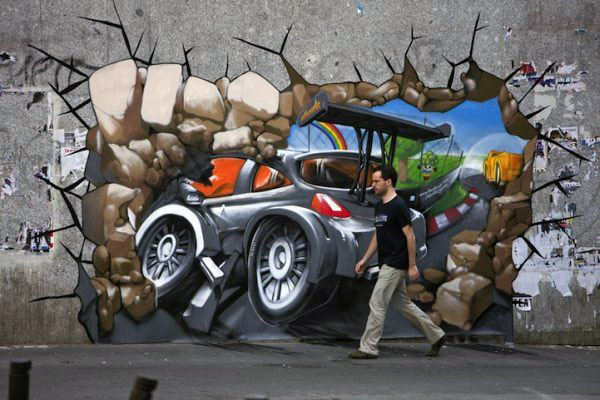 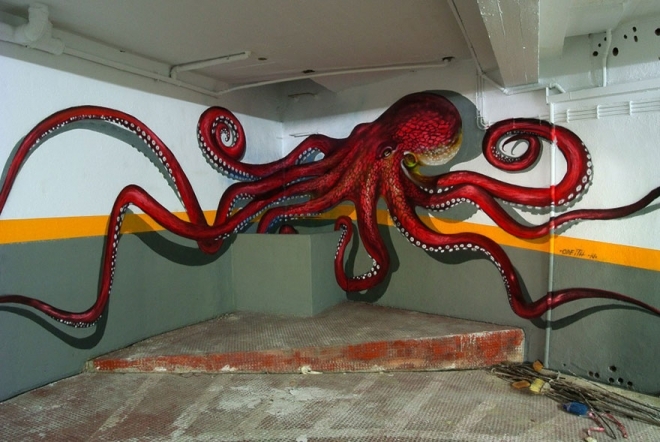 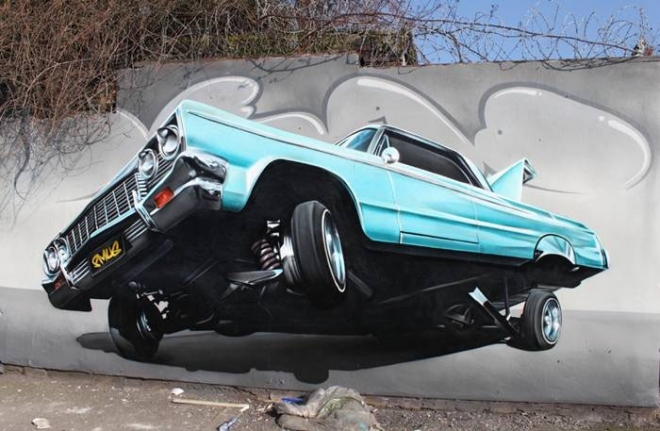 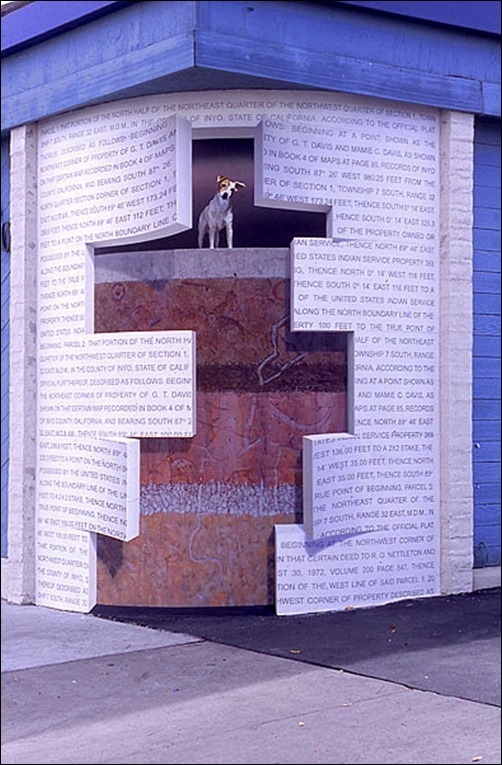 3D Street & Wall Art: In this post we have added 25 Mindblowing Realistic 3D street and wall art for your inspiration. 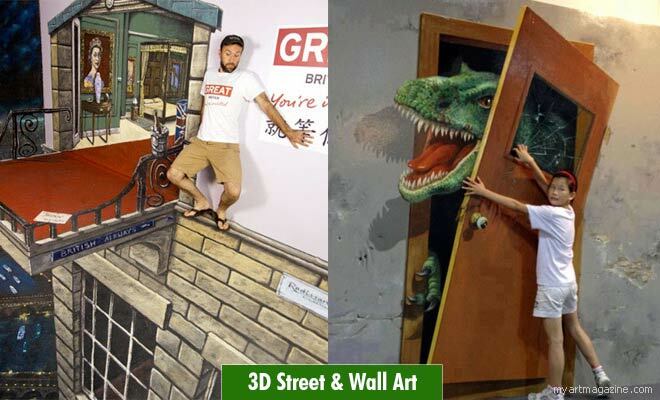 The 3d street and wall art are so realistic, they just seem to blend with the environment. 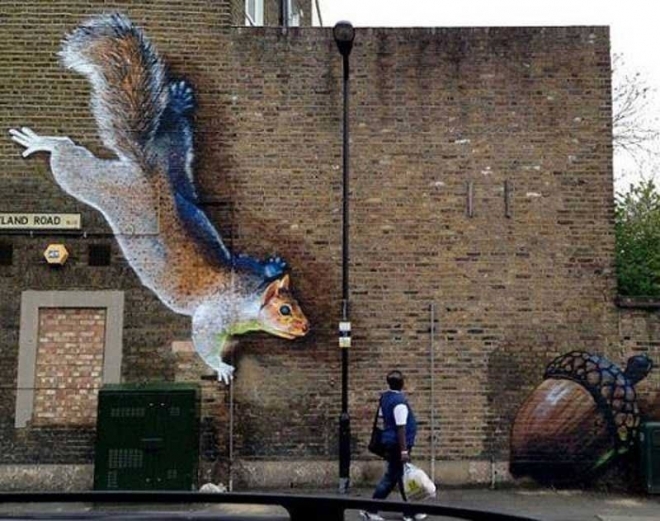 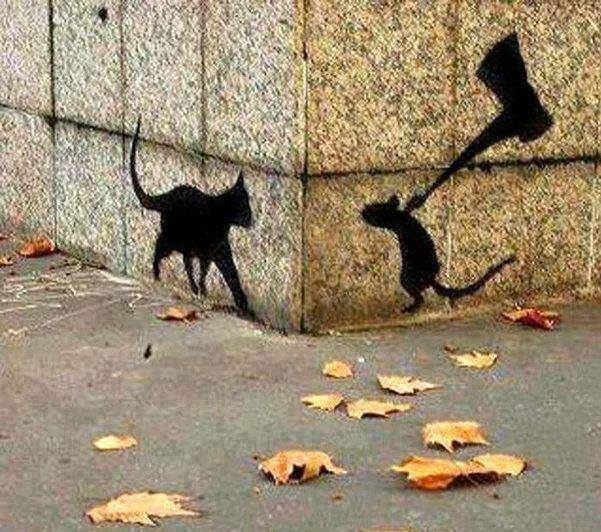 Imagine a giant squirrel staring at you from the wall, almost trying to pounce on you, I know it sounds funny, but it's the imagination of the street artists. 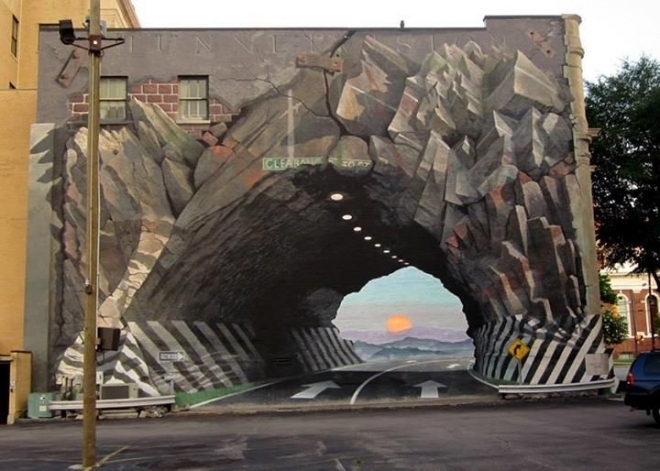 Street art is a highly challenging technique, since you don't always have a smooth base to work on. 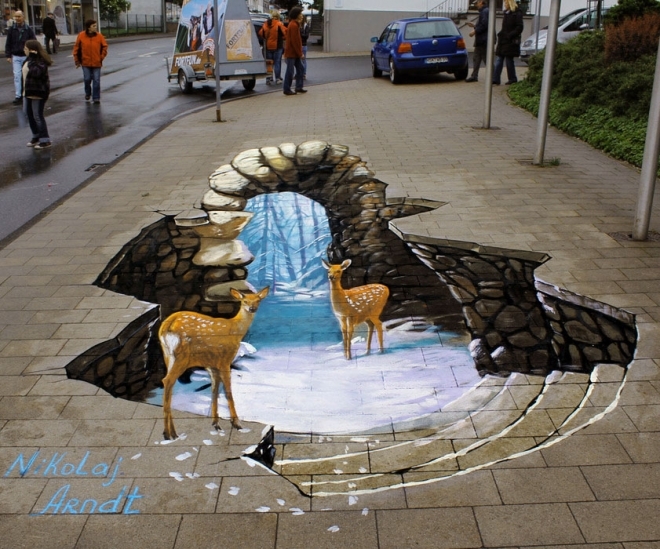 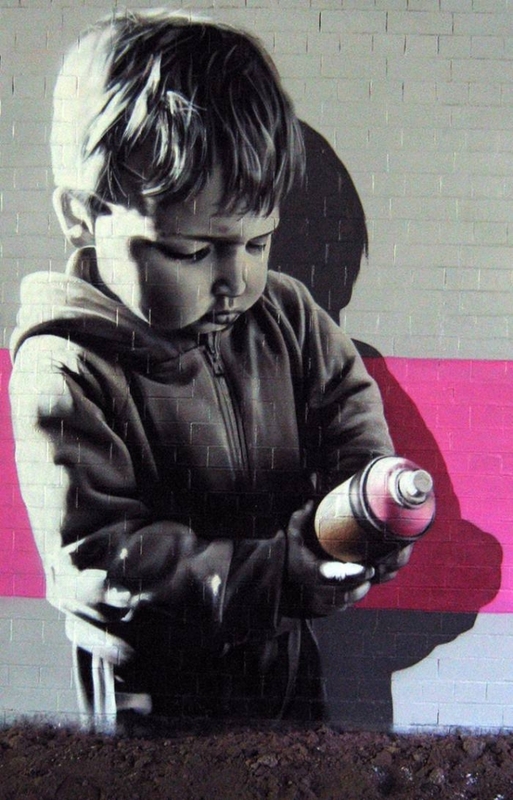 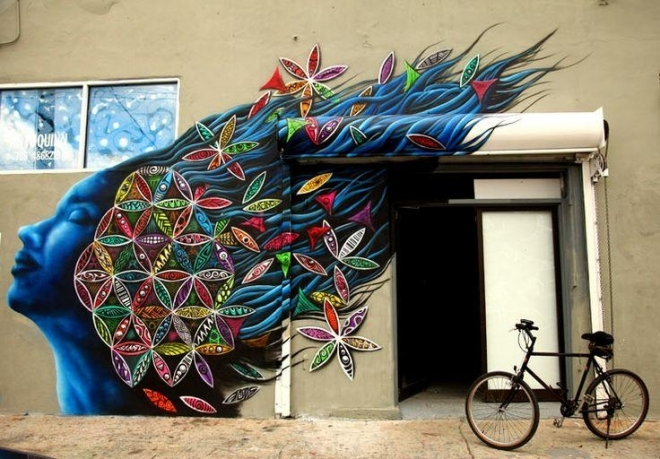 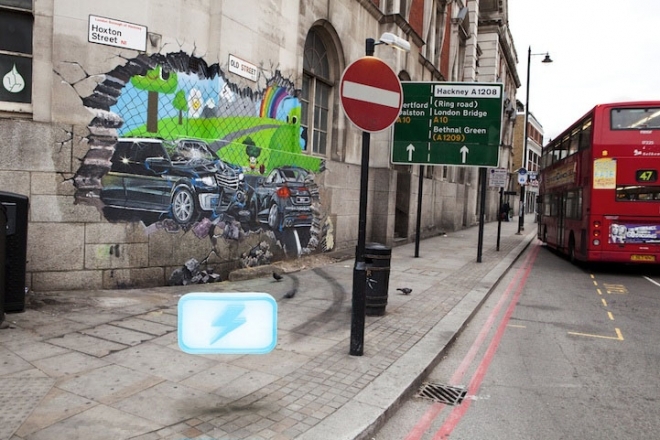 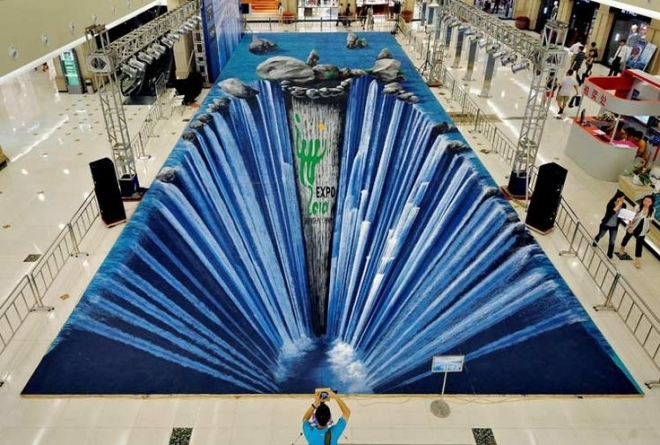 Imaging street art is extremely difficult and 3D street art is like a cherry on the cream. 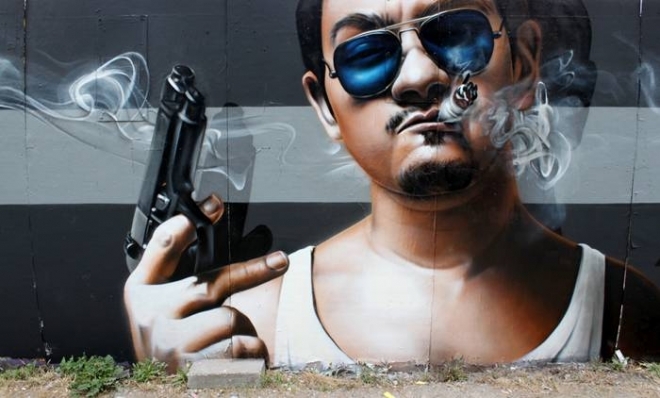 Have fun looking at our unique collection of realistic street and wall art.